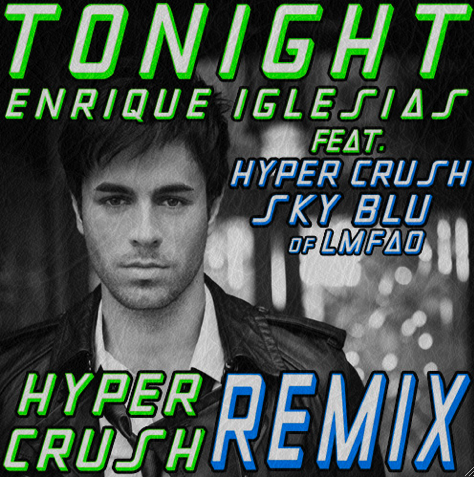 In case Enrique’s latest song “Tonight” wasn’t crazy enough, Hyper Crush had to come in and make it even cooler. Hyper Crush must think they’re real cool pulling shet like this. 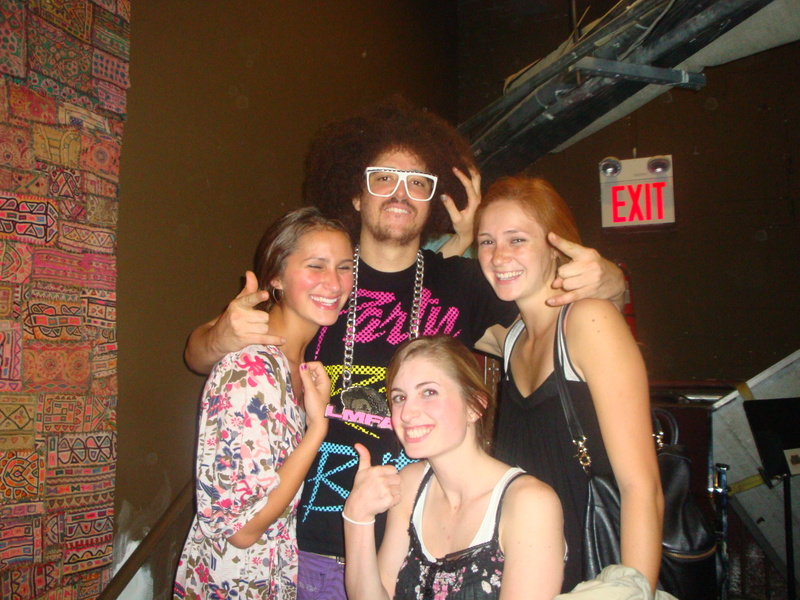 Taking Sky Blu of LMFAO and adding a verse, making a sick track over a song that was already awesome. THANKS A LOT HYPER CRUSH. Jeez..
Jk this song’s awesome & Hyper Crush roolz. Take “I Can’t Dance” home. 1. Some awesome new LMFAO for you to dance to. The name of the song they covered escapes me, but I can not believe that someone took a traditionally Hebrew song and made it techno. Wtf LMFAO? You never cease to amaze me. Comedy & techno music that isn’t The Jersey Shore, does it get better? Personal words to live by. 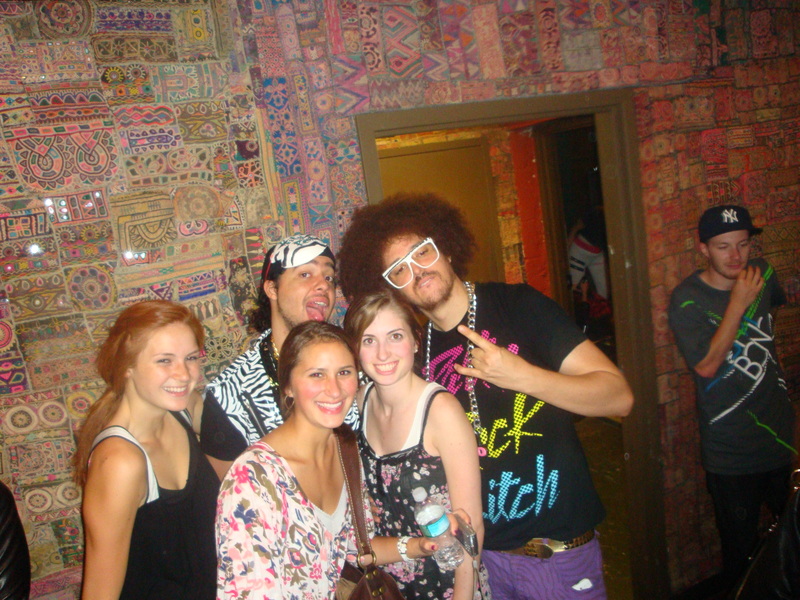 LMFAO continues to shove good music in my face and say “I’M YOUR FAVORITE ARTIST”. 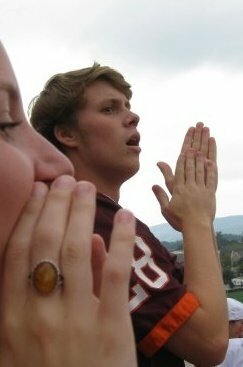 I’ve been a big LMFAOhead for a couple years now and I haven’t doubted them for a second. Saw them live once, it was so much fun. They’re even crazier than you would expect. This new Party Rock remix is pretty different from anything else they’ve done – most of their songs/remixes are uptempo club bangers, while this one is more of a chill, jam to it in your car-banger. Definitely makes “Billionaire” better in my opinion, but maybe I’m just biased since I hear “Billionaire” 11+ times per day on one radio station. ENOUGH ALREADY. Z100 needs to drop its 10-song rotation and start playing “Government Name” by Alex Young some new music. I’m gonna write a letter. Srsly u guyz. Woooords to live by, Shwayze.